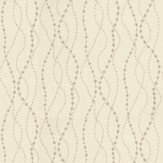 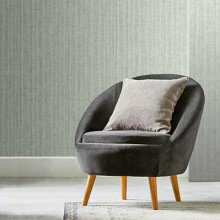 Wallcoverings which epitomize glamour, style and cool sophistication; created to add an understated level of luxury and classic design to your home. 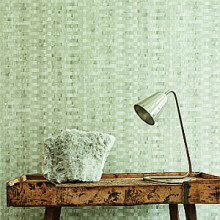 An exceptional group of abstract vinyl wallcoverings printed on embossed grounds resembling natural textures. 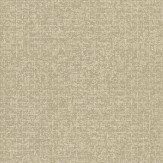 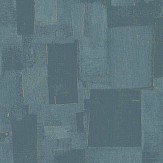 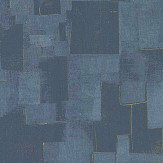 These fabulous papers are highly durable and can be used in high humidity and high traffic areas.